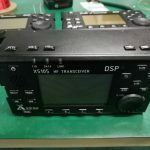 These images were posted in the Xiegu X108G & X5105 facebook group. 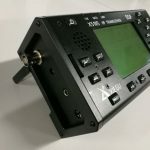 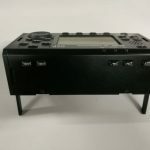 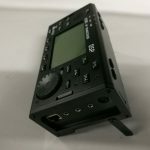 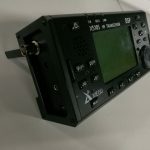 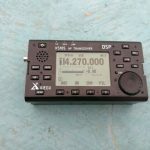 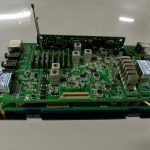 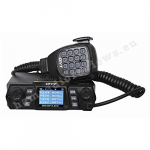 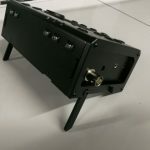 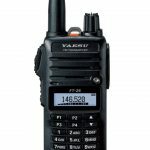 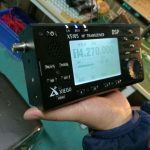 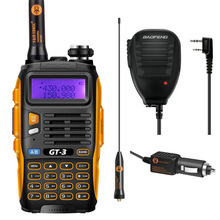 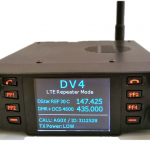 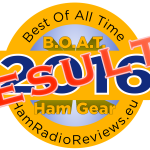 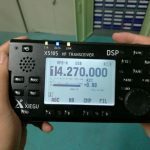 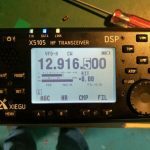 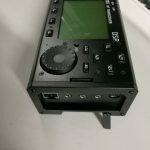 The X5105 is the upcoming HF/6m QRP radio from Xiegu. 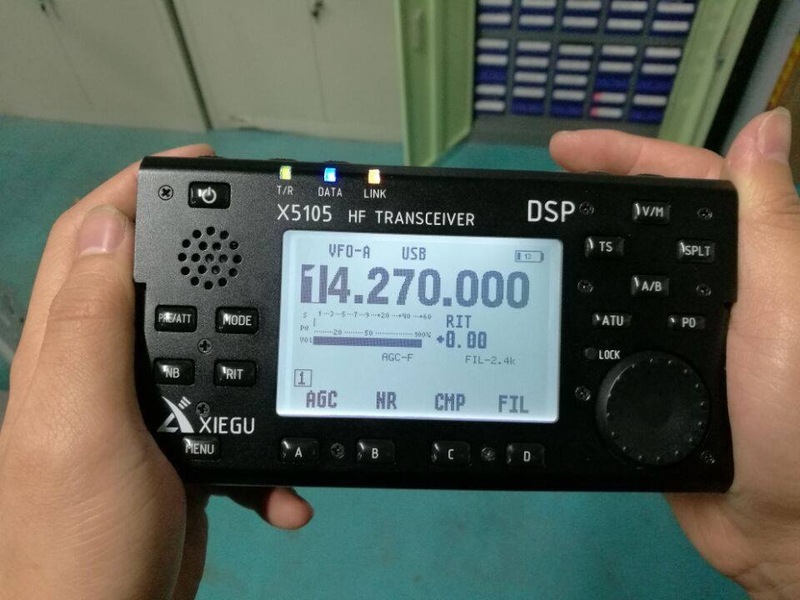 Xiegu is the manufacturer of the X108G portable HF transceiver. 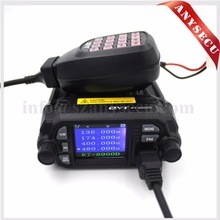 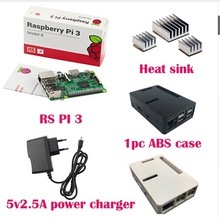 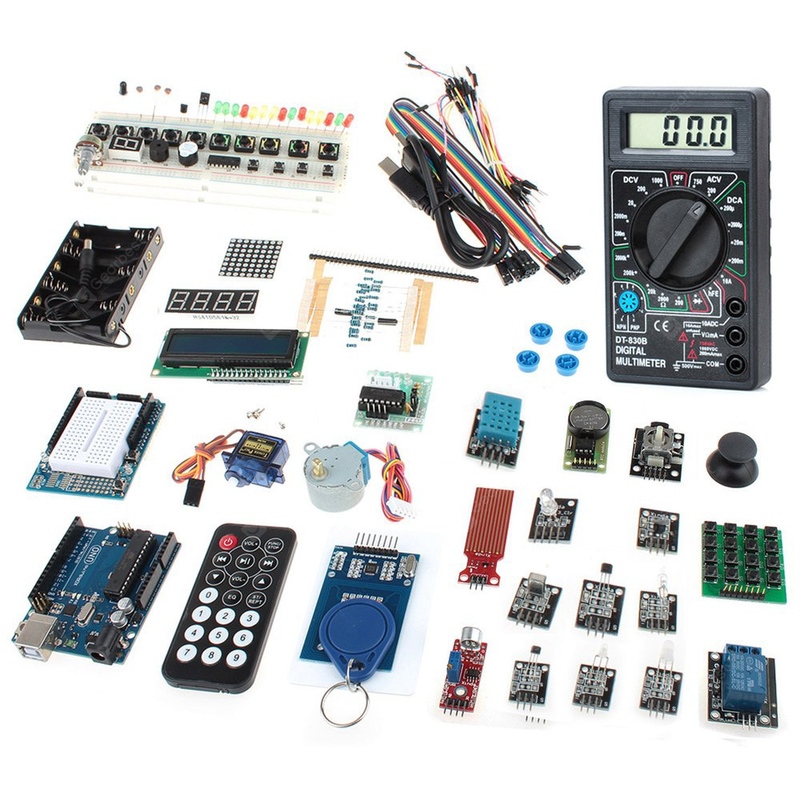 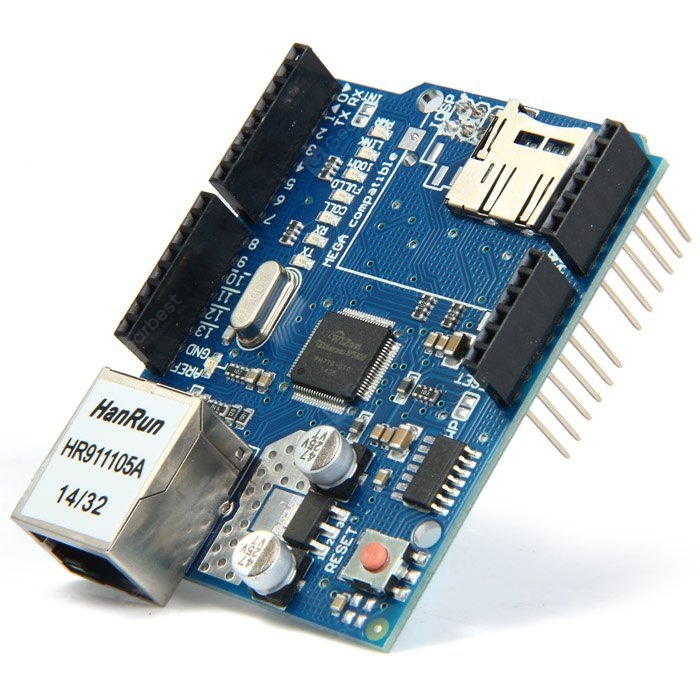 The X5105 will have a maximum output power of 5W and will be able to accept three 18650 lithium batteries. 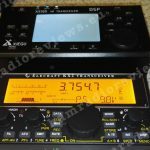 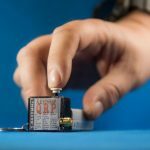 Here are the videos, from the QRP HF radio YouTube channel. 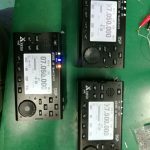 There is still no info on the release date of the radio, however, it is expected to be released early 2017.